On 20th March 2019, YorSpace secured planning approval for their plans to build low cost, sustainable, community focussed homes in York! See press release here for the planning announcement. An Outline planning application for the whole site was submitted by City of York Council in 2017 and approved in August 2018. YorSpace have been in discussions with City of York Council since October 2016 about developing a portion of the site to create 19 homes in the South East corner – the area identified as “Community Build Plot” on the plan above. 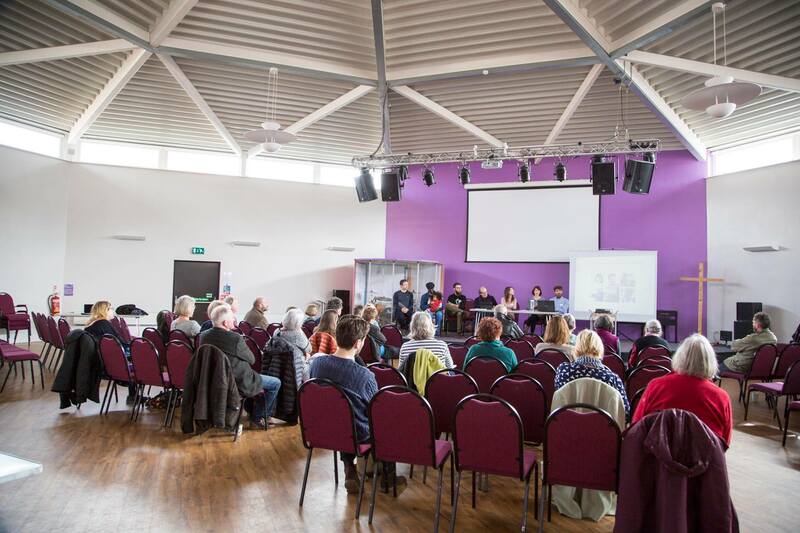 Throughout 2017 & 2018, YorSpace engaged the local community with open meetings and workshops in the area – explaining how the plans are developing and how people can get involved our community led project. Funding is in place from Locality and Power to Change and our team have been developing the design and business model with a view to starting onsite in 2019! This is a really exciting time for YorSpace: our volunteer team is expanding and we need you! If you’re interested in becoming a resident and want to find out more then please click here to find out more details about how you can sign up to a working team and help shape what the homes at Lowfield Green will be like!